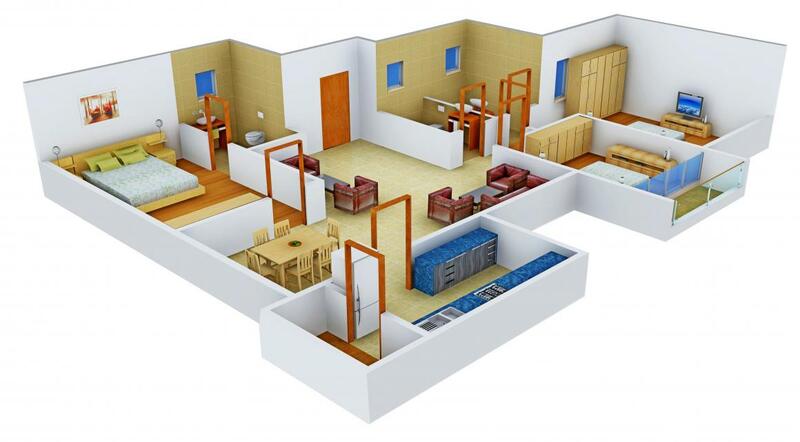 To avail the best offer, contact builder. 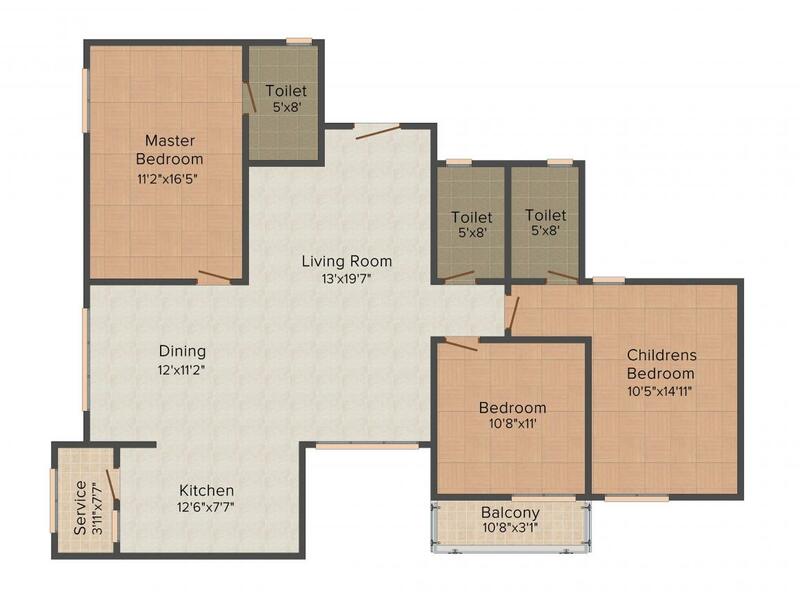 1265.00 sqft. - 1700.00 sqft. Strategically located at Mambakkam Main Road, Medavakkam, Parsn Aahana is an exclusive gated enclave of elegant residences. Launched by Parsn, it is an extension of the existing campus, Parsn Renascence. Adjacent to the existing lush greenery, the abode is designed and contoured with particular emphasis on privacy and security. Being close to the Mother Nature, you will always experience the tranquility and serenity that you have desired for. Each residential apartment at Parsn Aahana has been thoughtfully-planned and designed to meet the requirements of the modern families. With the state-of-the-art amenities available here, your life is truly comfortable with utmost lavishness. Medavakkam is a suburb located in South Chennai, adjacent to the suburbs of Sholinganallur, Madipakkam, Selaiyur, Keelkattalai, Velachery and Tambaram. Located close to the IT corridor (Rajiv Gandhi Salai) at OMR (Old Mahabalipuram Road) and the SEZ in Sholinganallur Road, Medavakkam has emerged as the India’s sixth largest destination for investment, in the list of 13 top residential destinations. Owing to its accessibility and connectivity to other major parts of the city, Medavakkam has been high on demand for residential space. It offers seamless connectivity to OMR and Sholinganallur Road. The major roads linking to Medavakkam junction are Velachery, Tambaram, Medavakkam-Mambakkam and Medavakkam-Sholinganallur Roads. Chennai International Airport, Velachery MRTS Station, Tambaram and St. Thomas Mount Railway Stations are located just at a short driving distance. Also, all prime areas on the GST Road are easily accessible from Medavakkam including Chrompet, Pallavaram and St. Thomas Mount. To boost the further connectivity of the location, the CMDA has proposed to develop 200 ft Outer Ring Road from Medavakkam to Karapakkam (OMR) via Jalladianpet and Pallikaranai. This would help to reduce the traffic congestion on the Medavakkam-Sholinganallur main road. 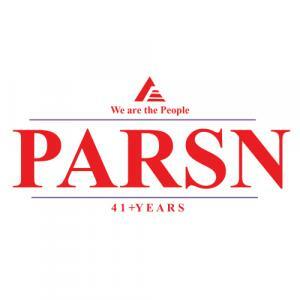 Well known in the cities of Chennai, Coimbatore, Madurai and Trichy; Parsn Group is a Mumbai based Company. 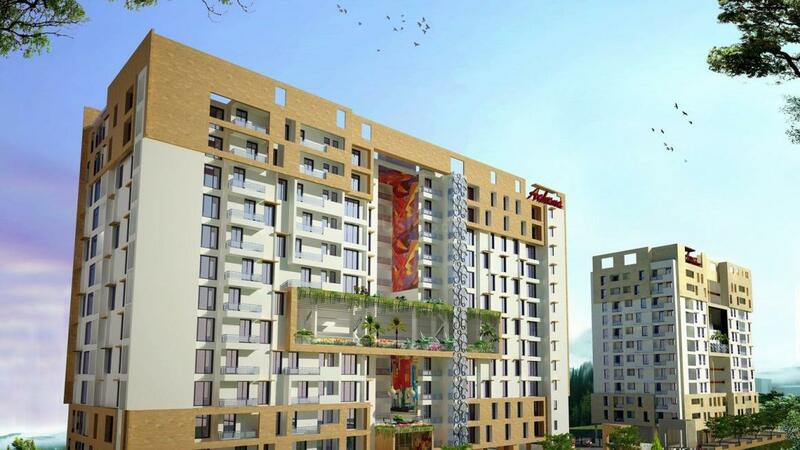 With a long-standing repute for quality construction of residential and commercial projects, it has pioneered the Group Housing in Madurai and the Gated Community in Chennai. Up till now it has built projects spanning over six million sq. ft. of land. The goodwill built over 40 years has forced the company to develop environmental friendly townships which is the major thrust today. With a true sense of commitment, it successfully develops Townships, Bungalows, Duplexes, Patio Homes, Twin Homes, Row Houses, Shopping Centers, Office Buildings, Apartments and Bachelor Suits. In 1976 the Parsn Group had received a Silver Shield from the Late Prime Minister Mrs. Indira Gandhi.